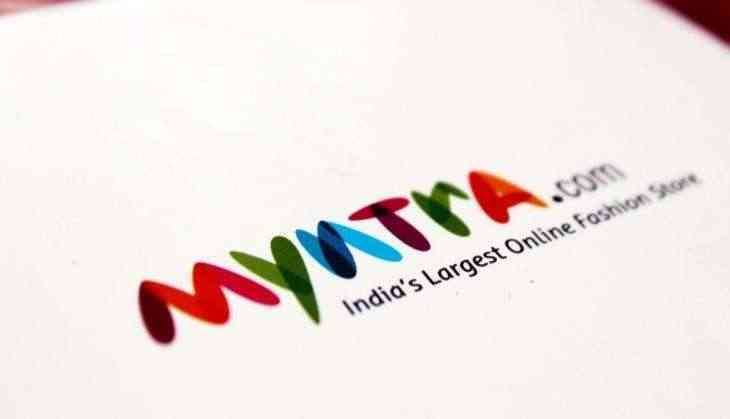 Online retailer Myntra on Tuesday said 1.3 million customers placed orders for 4.2 million products during its three-day End of Reason (EOR) sale, helping sales register 56 per cent growth over last year's edition. The sale number includes those of Jabong, which was acquired by Myntra in July last year for $70 million. "The sixth edition of EOR sale has by far been the biggest along with Jabong's participation. EOR sale has enabled us to expand our base," Ananth Narayanan, CEO of Myntra and Jabong, said in a statement. During the sale (held between June 24-26), the company registered 183 per cent rise in traffic over base line and 1.3 million customers participating, he added. Last year, the July sale saw participation from nine lakh customers. Also, 3.5 lakh customers shopped on Myntra for the first time during the sale, and 4.2 million products were sold by the end of EOR sale, Narayanan said. Amazon.in will set up 16 'GST Cafes' across 11 cities to help sellers understand the nuances of GST and transition seamlessly through the entire process. These cafes, available from June 26, will be available for a duration of two weeks to train and empower sellers on the implications of the new GST tax, Amazon.in said in a statement. These support centres are set up at various Amazon Service Provider and Amazon partner sites, it added. The cafes in Mumbai, New Delhi and Bangalore will also have an experienced Charted Accountant to assist sellers in updating their GSTIN on Seller Central and get GST related concerns resolved on the spot. To the new, a digital technology company, today said it has designed and developed the web portal and mobile applications for Startup India Hub. An initiative by Invest India, Startup India Hub is a one-stop destination to connect all the stakeholders of the startup ecosystem in India, including startups, investors, mentors, incubators, accelerators, aspiring entrepreneurs, service providers and government bodies. The platform was launched by Nirmala Sitharaman, Minister of State for Commerce and Industry, on June 19, 2017. The company did not disclose any financial details of its partnership. Handset maker Lenovo has started rolling out the latest Android 7.0 (Nougat) software update to its popular K6 Power and K6 Note devices. The latest update — which succeeds Android Marshmallow OS — includes changes like the ability to display multiple apps on-screen at once in a split-screen view, support for inline replies to notifications, and an expanded "Doze" power-saving mode.